The PokerNews Cup starts tomorrow! Don't miss your chance tonight to get in on the action. 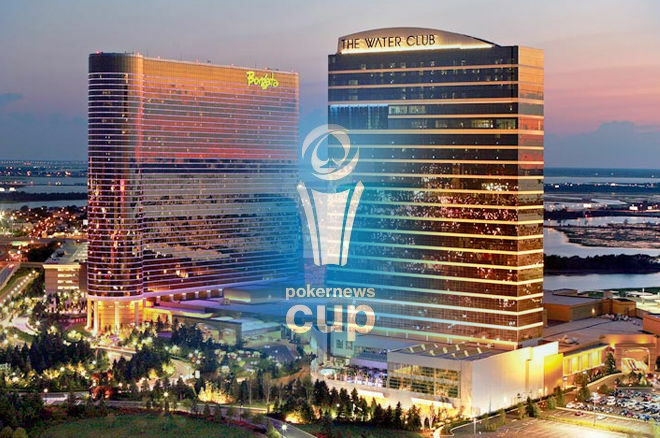 The first-ever PokerNews Cup in North America kicks off tomorrow at the Borgata Hotel Casino & Spa. The first of two days of action will start at 4 p.m. with a $2,150 buy in and the ability for players to reenter as long as late registration is open. Players that make it through the first day will continue on Sept. 21 at 12 p.m., when PokerNews will crown a winner and make history. Because the event is taking place during the 2016 Borgata Poker Open, a large turnout is expected. 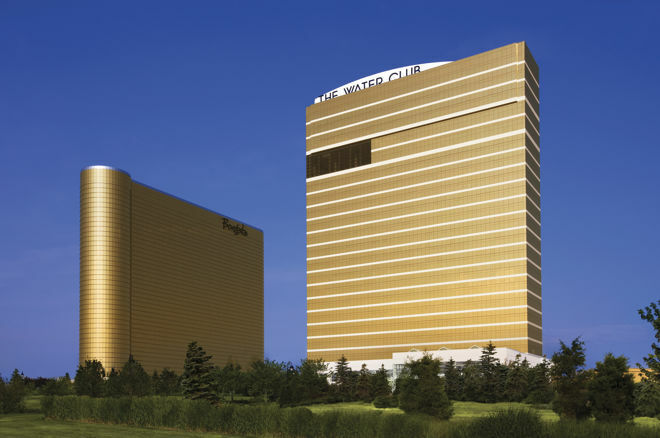 The Borgata Poker open, which has been continuing its run since its start on Sept. 6, has already drawn players from across the United States to Atlantic City, New Jersey. All the details of the event can be found on PokerNewsCup.com. To qualify for the PokerNews Cup for a fraction of the cost, you can earn your seat in the final qualifier on New Jersey's hottest regulated online poker room, BorgataPoker.com. This final opportunity takes place at 7:45 p.m. tonight. For just a $240 buy in, you could secure a seat in the PokerNews Cup. You have a one in 10 chance, so don't let it pass you by! If you're already on your way to the PokerNews Cup, let us help you navigate with this guide. Can't Make It? Check out our Live Reporting Blog. Sad to be missing the action, but want to keep up-to-date on the latest happenings at the first PokerNews Cup? You're in luck. Mosey on over to our live reporting blog and you won't miss a beat.